Yuyo – a Latin American term for wild plant or untamed interloper, was set up by Rosie and Charles, a hispanist and biochemist who went in search of adventure across South America. Rosie and Charles threw themselves into the sights, sounds and smells of Latin life, from the heady Caribbean coast of Panama all the way to Paraguay, where they sampled their first gourd of Mate. This South American super herb became a part of their world as they exchanged stories over Mate with new friends they encountered on their journey. The Yuyo brand is now owned by Meta Mate, who source the Mate used for the blends. This Raw Mate is truly a unique product. It has some of the highest nutritional content you will find in any Mate, and its smooth, earthy flavour is hard to beat. 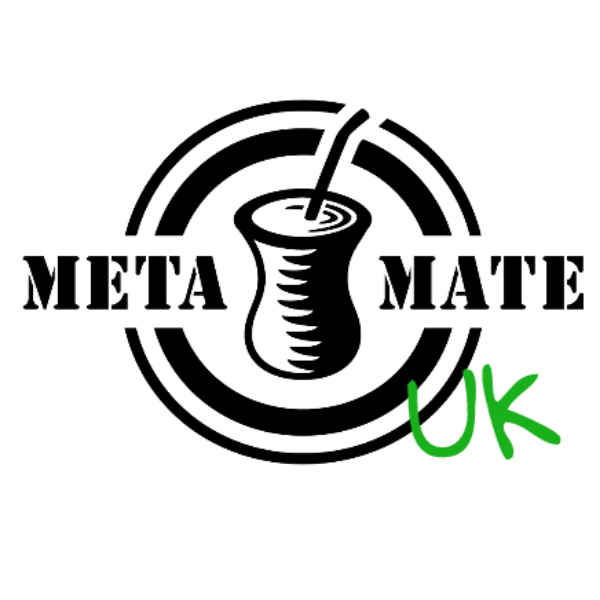 Meta Mate‘s organic certified Mate from Brazil is roasted in a similar manner to coffee. This results in a dark brown Mate with a distinctive malty, nutty flavour.